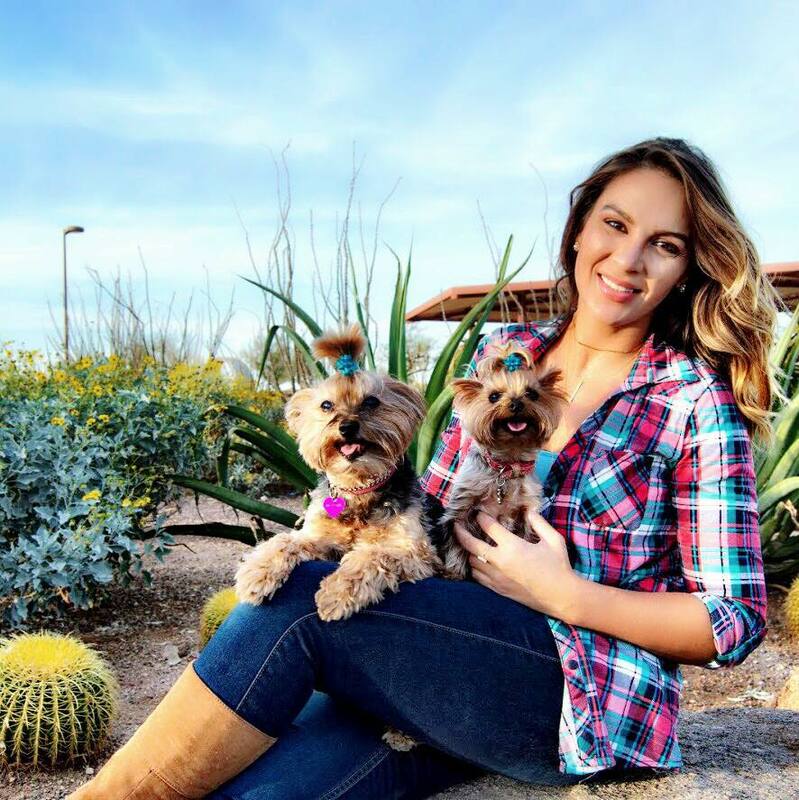 The Adventures of Bebe and Jolie | Dog Product Reviews, Health, Advice and more: Safe Dog Detergent for Bedding and Toys! 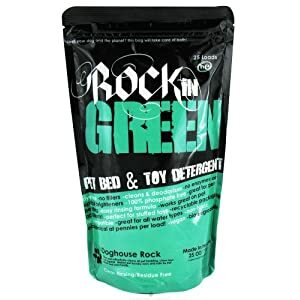 "Doghouse Rock, like all Rockin’ Green products, is dye and phosphate free, contains no fillers, enzymes or optical brighteners and is non-toxic, vegan and biodegradable. Made with recyclable packaging, it’s blended to be the perfect detergent for pet bedding, stuffed toys and pet accidents." How does it work? I recommend doing a sanitary steam wash for your fur pets dirty bedding and/or toys to get the gooky stuff out. If you have a regular machine you're going to want to throw 2-3 scoops of detergent and do a wash cycle. If you have a HE machines throw 1-2 scoops. If your mess is really big I recommend letting it soak. For a regular machine just lift the lid, for an HE machine press the pause button - soak for 45-60 minutes and than set machine to start up again without adding more detergent. Once finished it smells pretty pawsome and totally clean! Having our Paws Read with the Pet Psychic!